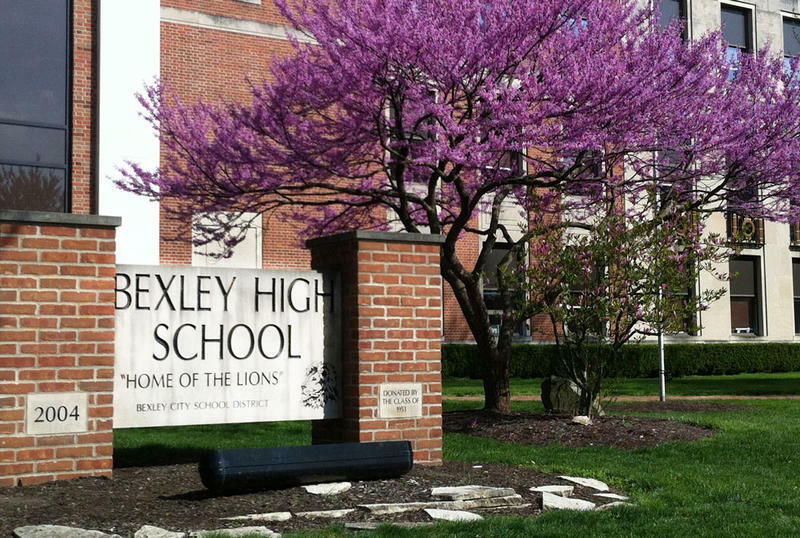 Bexley City Schools received citations last year for public records violations. Citations for public records violations statewide dipped by about 20 percent in 2017. The state auditor’s office is releasing its year in review report during Sunshine Week, a national initiative recognizing public records access. "Well, the good news is that our citations for non-compliance, in other words, entities not following the law are down 22 percent," says Ohio Auditor Dave Yost. "And I think that's partly due to education, and partly due to the fact that we've put the word out that we're looking." 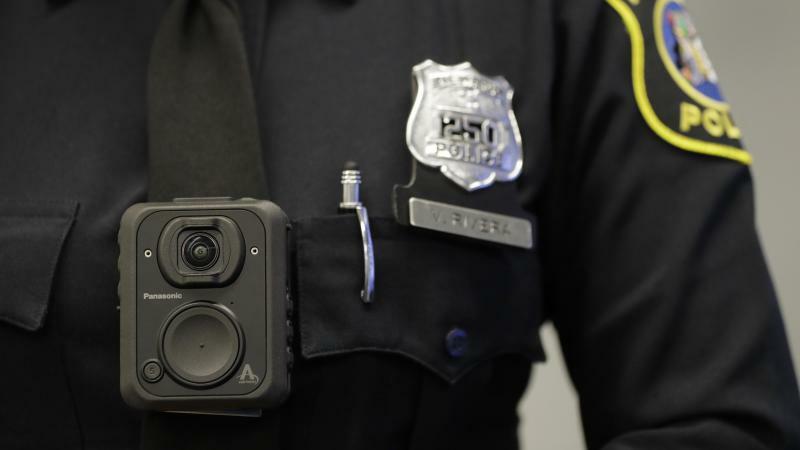 In 2017, more than 250 different public organizations in Ohio received citations—or roughly 5.5 percent of the total number of audits completed. Most of the sanctions have to do with missing training or failing to have policies in place for retaining and sharing records. In Franklin County, 10 public entities received a total of 13 citations, including Bexley City Schools. According to a January 2017 audit, Bexley City Schools had not sent someone to legally required public records training since 2011. In recognition of âSunshine Week,â? hear about the importance of open government and the freedom of information in both Ohio and nationally, with Columbus Dispatch Senior Reporter Randy Ludlow, and local civil rights attorney Fred Gittes. 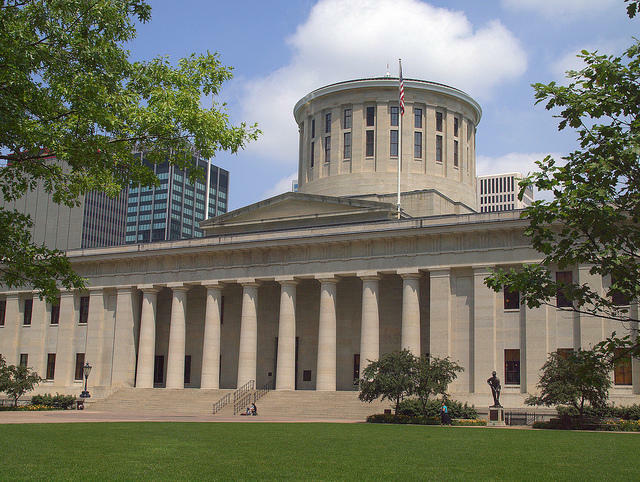 Two-thirds of the members of the Ohio House have sponsored a bipartisan bill that would ban photos, videos and digital media of victims of sexually oriented offenses from being released as public records. 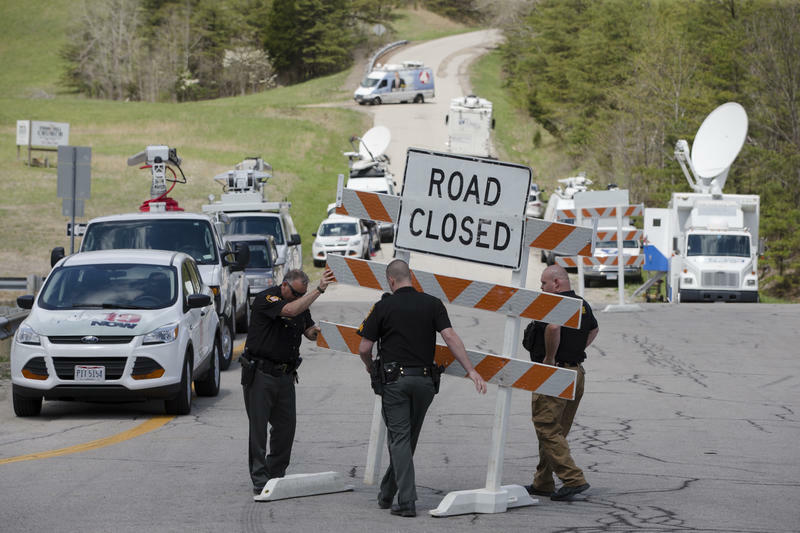 An attorney representing newspapers that sued for unredacted autopsy reports of a southern Ohio massacre is criticizing a court ruling shielding those reports. 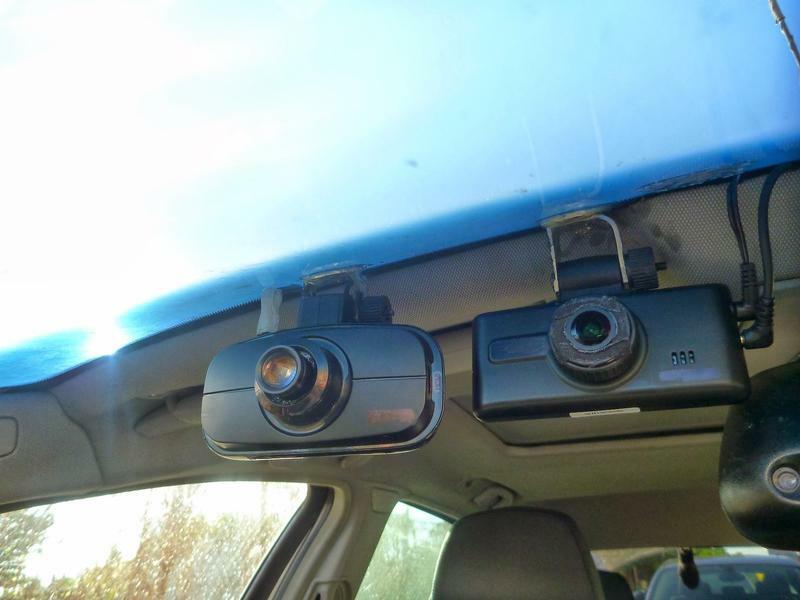 The Columbus Division of Police is working to recover tens of thousands of lost cruiser video files that the department believes were "inadvertently deleted."